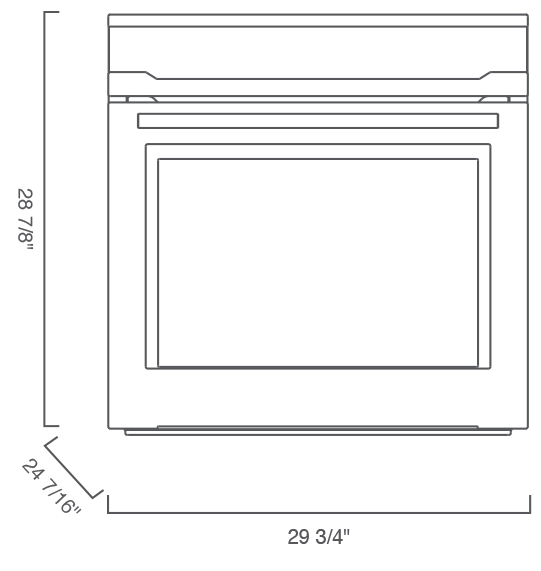 Required Cutout Dim (H x W x D) 28 1/4" x 28 1/2" x 24"
30" Single Electric Wall Oven is rated 5.0 out of 5 by 1. 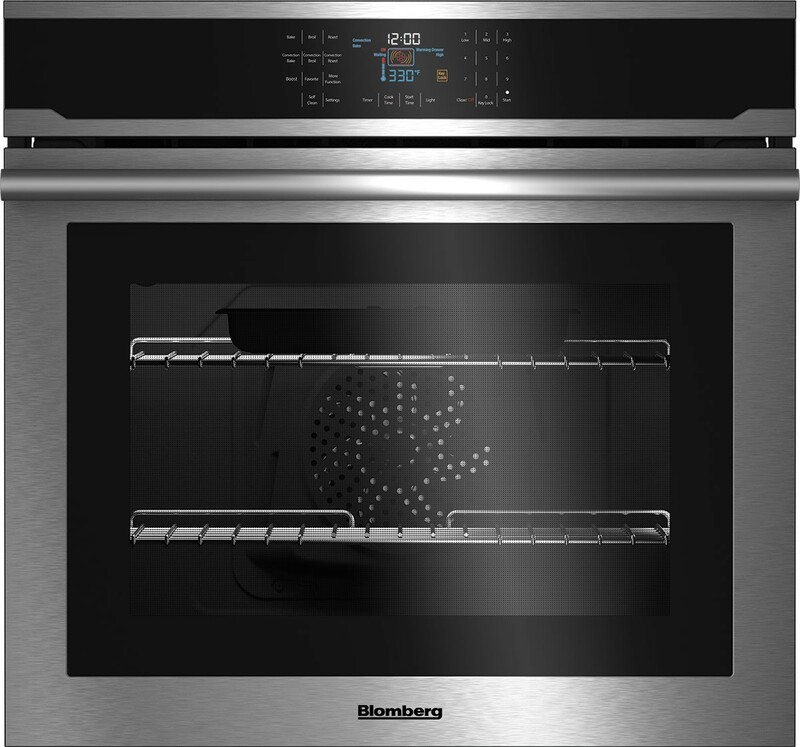 Rated 5 out of 5 by xxxx from great small oven I bought the 24 inch wall oven and installed it under the counter. It is perfect for a small kitchen.